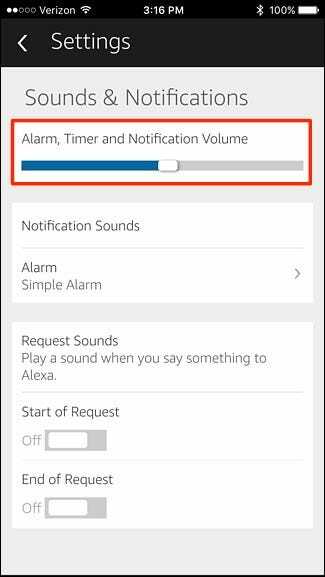 Whenever you set a timer or an alarm on your Amazon Echo, it emits a default sound when your timer or alarm go off. It’s not an annoying sound at all, but if it’s not quite your cup of tea, here’s how to change it and pick a better sound that’s more geared toward your liking. 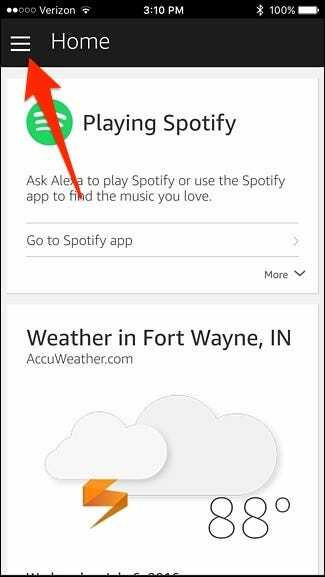 Start by opening up the Alexa app on your smartphone and tapping on the menu button in the top-left corner of the screen. 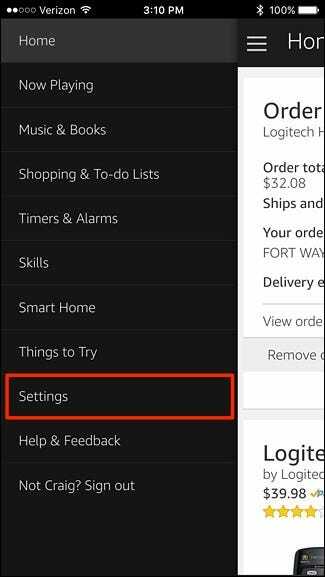 From there, tap on “Settings”. Select your Amazon Echo device at the top of the list under “Alexa Devices”. 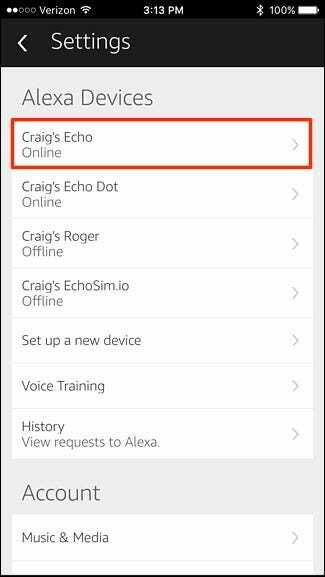 If you have more than one Echo, you’ll need to complete these steps separately for all of the Echo devices in your house. 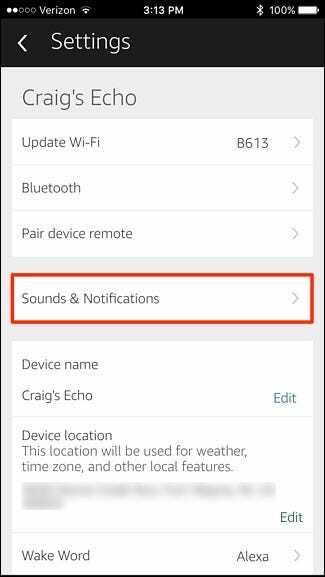 Next, tap on “Sounds & Notifications”. From here, you can adjust the volume of alarms and timers at the top. 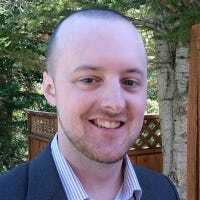 This volume is independent from other audio functions on your Echo. To change the sound for alarms and timers, tap on “Alarm” under “Notification Sounds”. You can then select a sound to use. 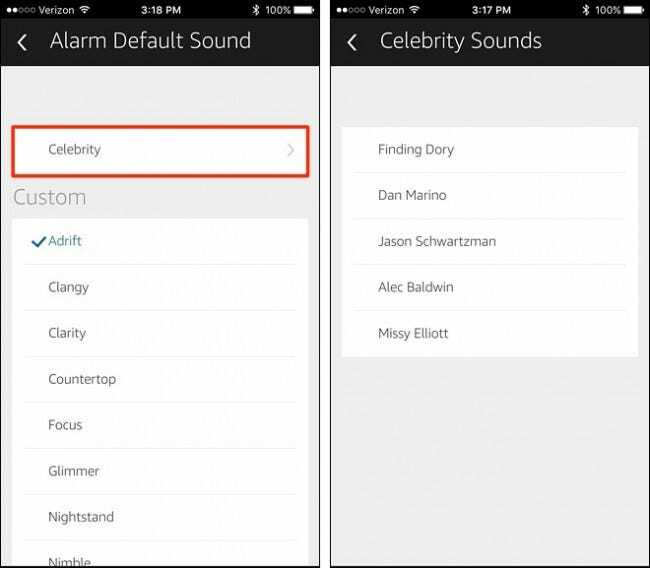 “Celebrity” is a category that features a small handful of celebrity voices as an alarm sound. 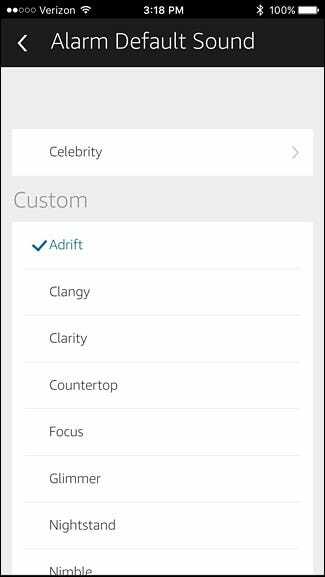 Otherwise, take your pick from the list underneath “Custom”. Whenever you tap on one, it will play the sound on your phone so that you know what it sounds like. 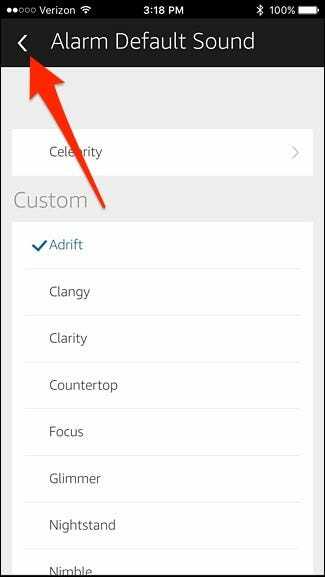 If you’re pleased with your selection, simply hit the back arrow in the top-left corner to go back to the main screen of the Alexa app.